What Is It With Vampires En Masse? Vampires are one of those tropes that cross borders. 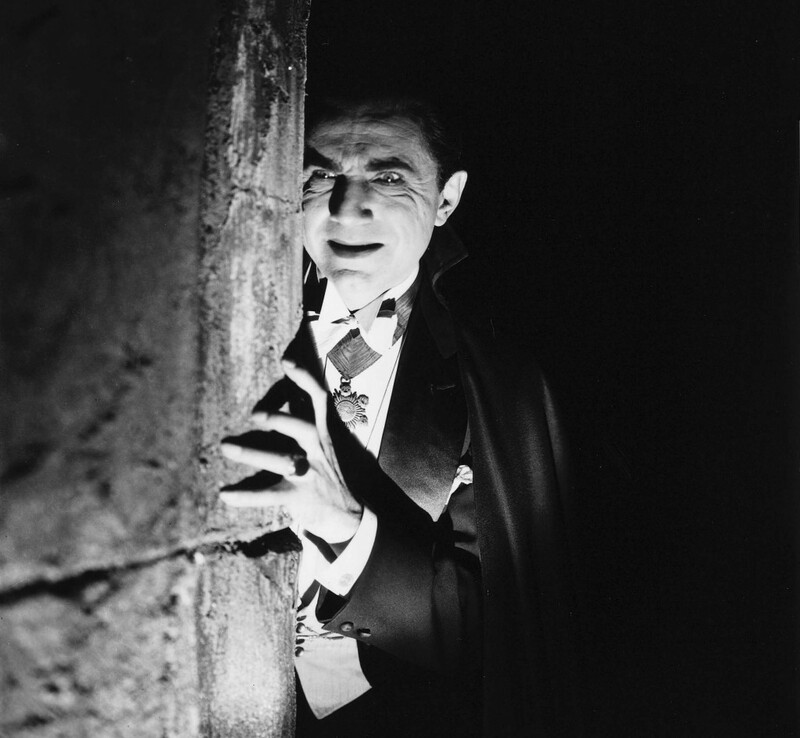 In Western culture, there is a disconcerting gap between the original (artistically-speaking) vampire, Dracula, and his descendants. Dracula is a loner. It is implied in the novel--and stated outright in Saberhagen's tribute--that he is literally sui generis, arising like Aphrodite from the water without even a god's juice to help the process along. He came into being by sheer willpower. And he's alone (the villagers, wolves, and weird vampire ladies don't count). 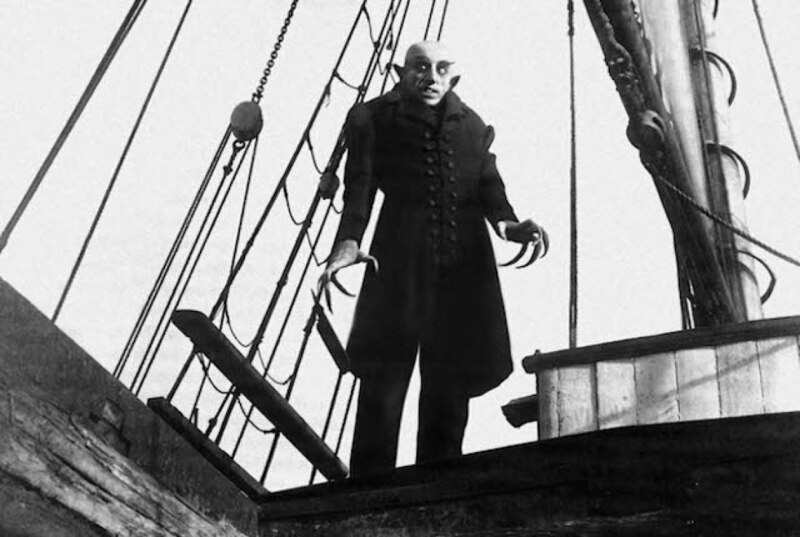 Nosferatu is even more of a loner. This is a vital element to the original novel's plot. Dracula--like his lesser known literary ancestors--is a solitary threat against the bulwark of society, specifically English/Western society. In Dracula, society wins. In Edgar Allan Poe's "Ligeia," the consumption-ridden vampire wins when the narrator is driven to the brink of despair. In either case, the vampire is all about being isolated. And bringing others into isolation with him (or her). occasionally invade others' lives (extrovert Spike moreso than introvert Angel) but their quests, even at the end of Angel, must be faced alone. They are Jedi Knights, not generals. Like Luke's Han Solo et al, Buffy's scooby-gang begins as a collection of odd-balls, who could break off to do their own thing at any moment. Angel's scooby-gang also starts out small. Look at all those people! Another show I don't watch. This is likely the reason that I can never get into vampire literature, despite being a fan of Dracula, Buffy, and Angel. I don't find ongoing mafia/yakuza politics all that fascinating. And by the time I hit volume 3 of such a series, I'm rather tired of having to remember all the names. Dracula becoming a vampire by sheer willpower is kept in the manga/anime Hellsing. Despite the fact that in it he was bound in service to Van Helsing's family. (He uses the blatantly obvious pseudonym Alucard.) He is also basically a loner though he has a minion vampire and is loyal to his master (mistress), Integra Hellsing. I should warn you Hellsing is just about the goriest work of entertainment ever made. You made an interesting observation which may help explain why I'm not partial to these "new" vampires. Like you, I find most mafia-style movies/shows extremely boring. (Other reasons are that these organizations also tend to All Powerful and watching people almost entirely motivated by fear isn't entertaining. I agree--the "let's join forces with the people who will end up killing us" trope bewilders me. I know it is humanly possible (see Henry VIII), but I can't really respect any of the people involved, so I lose interest. I always had to wonder about the characters in stories who sell their souls to the devil. Why would anyone knowingly condemn themselves to hell. Then again given humans penchant for seeking the pleasure of the moment (i.e. cheat on your wife, use hard drugs) over more long lasting good the stories might be right after all. As I have Milada muse in Angel Falling Softly, "Den dwellers like the lycanthropes mystified her. The behavior ran in the genes, she supposed—that primeval affection for the group, that inherent desire to belong that made homo lupus ultimately more human than homo lamia, despite the more monstrous and undisguisable nature of their metamorphosis. Wolves lived in packs, far from the madding crowd. 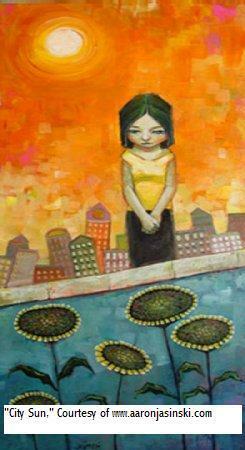 She lived alone, but alone among many."